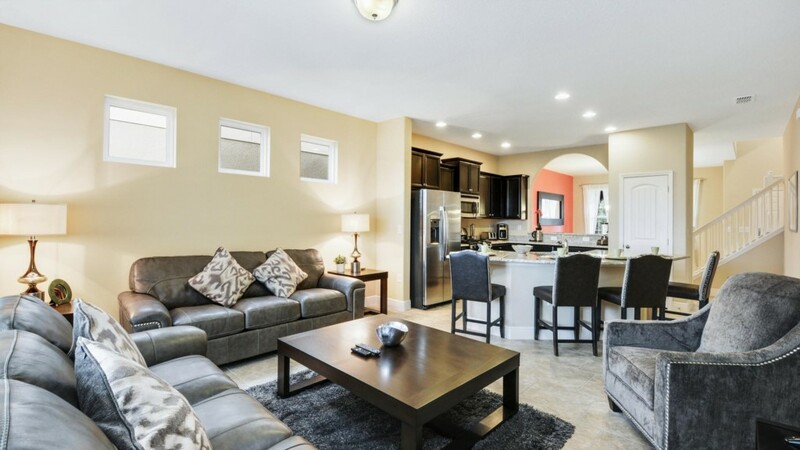 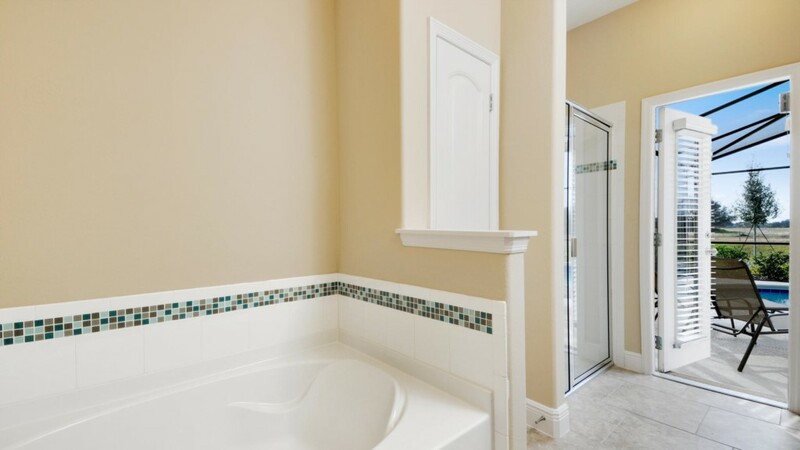 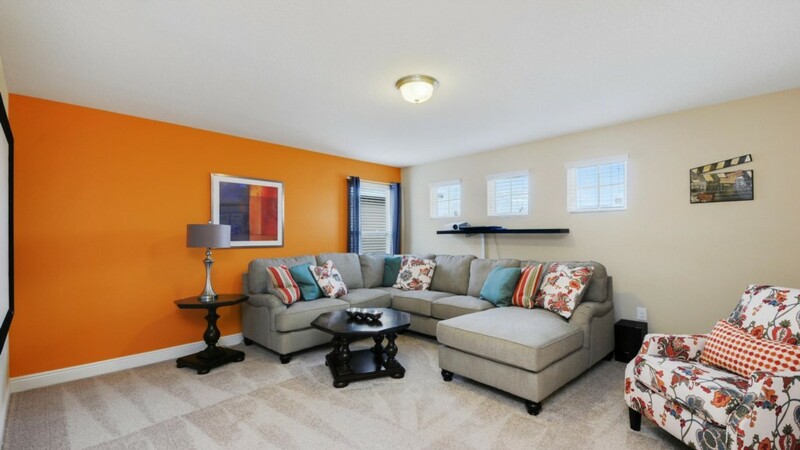 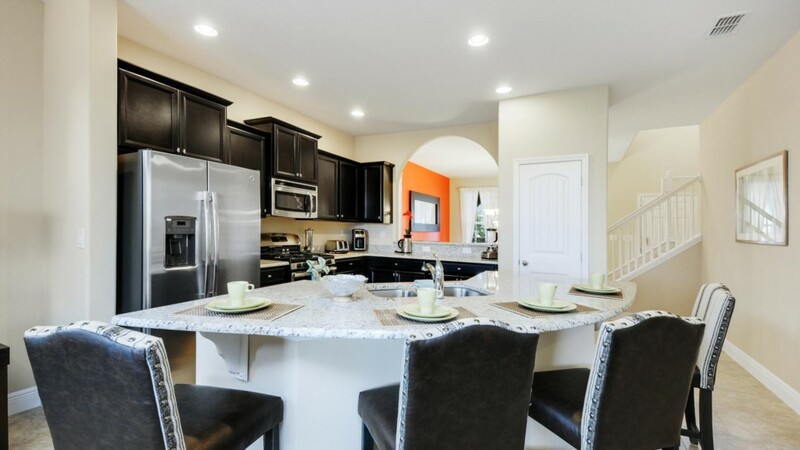 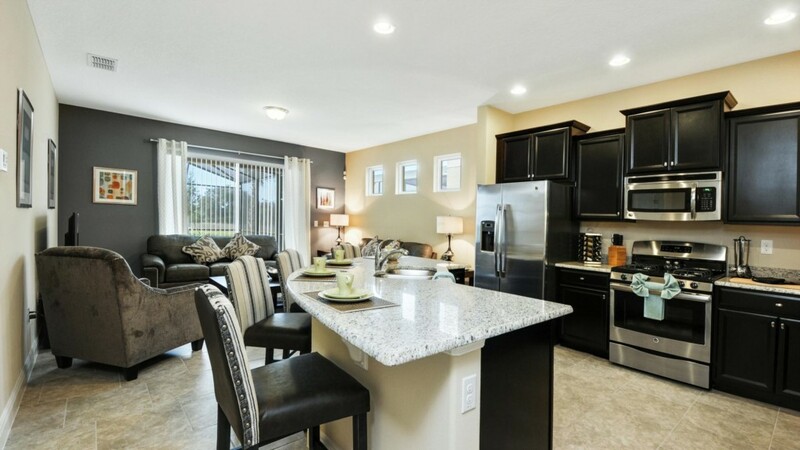 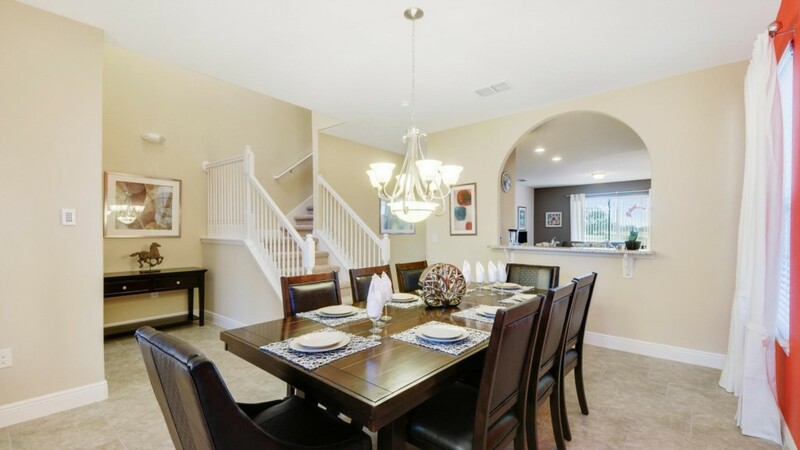 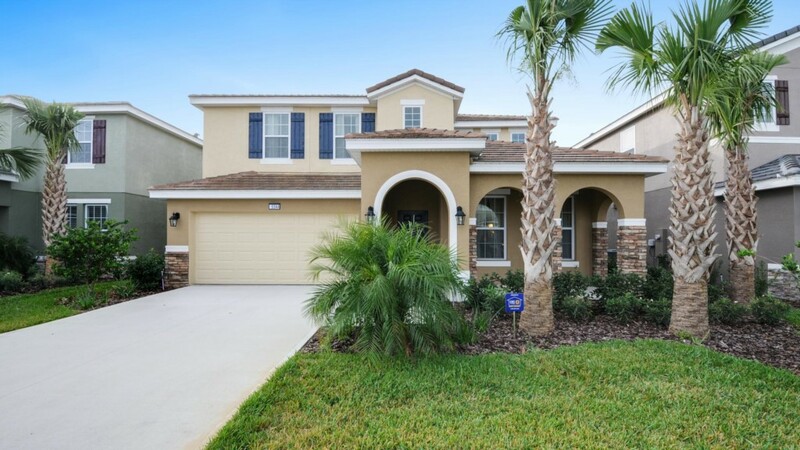 Beautiful newly constructed home with 5 bedrooms and 4.5 bathrooms. 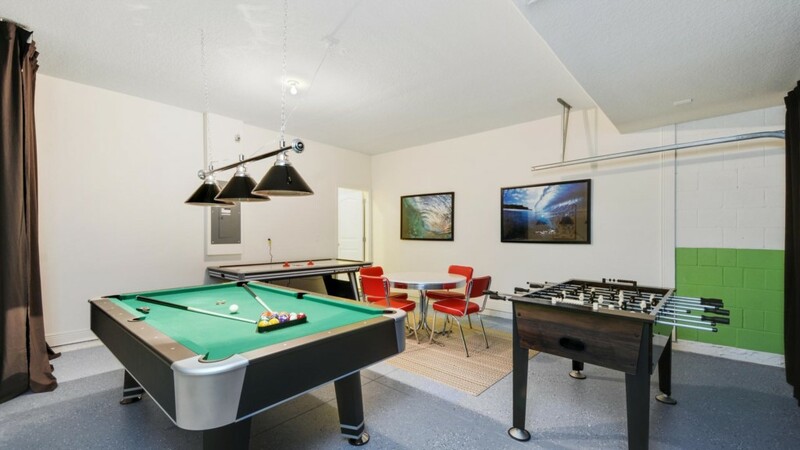 This stunning home has a private pool and games room. 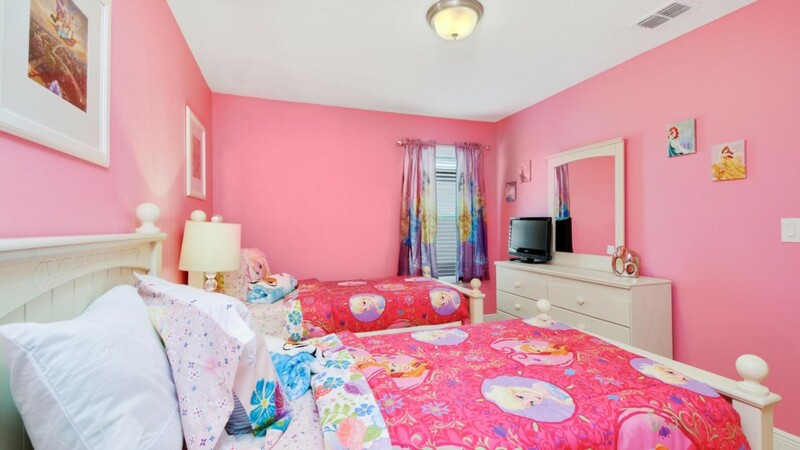 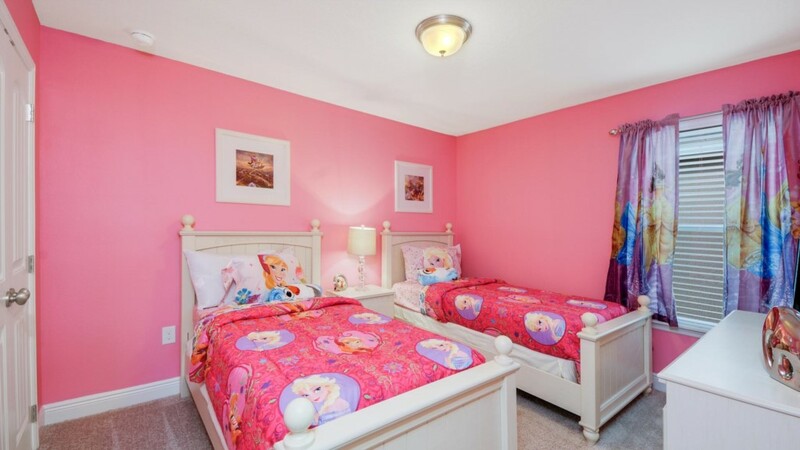 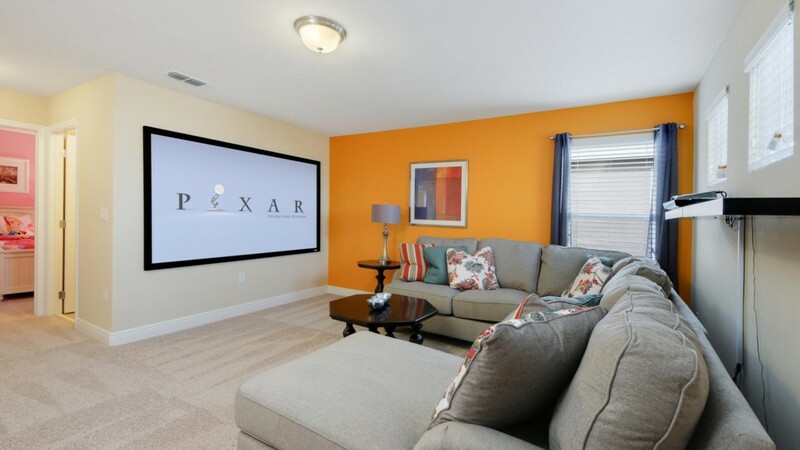 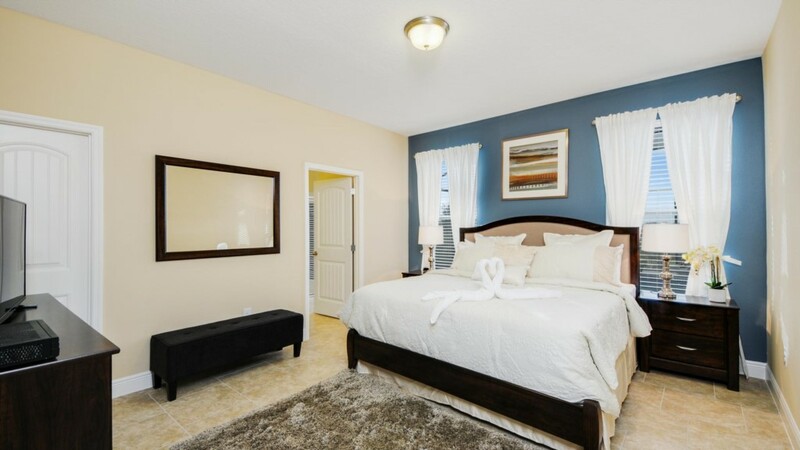 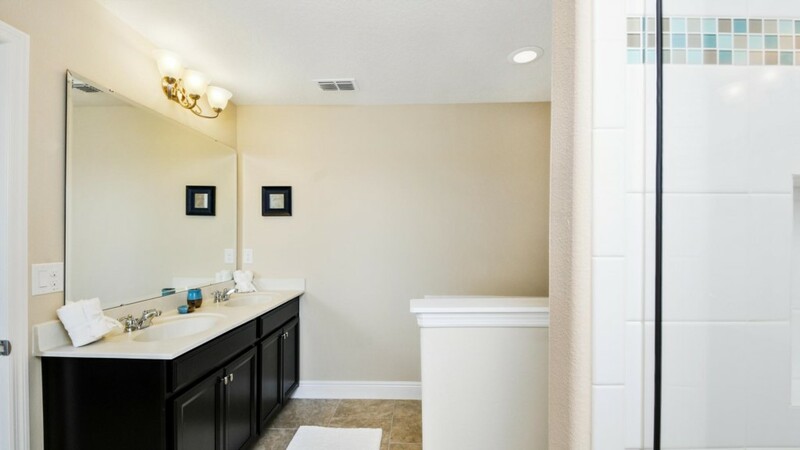 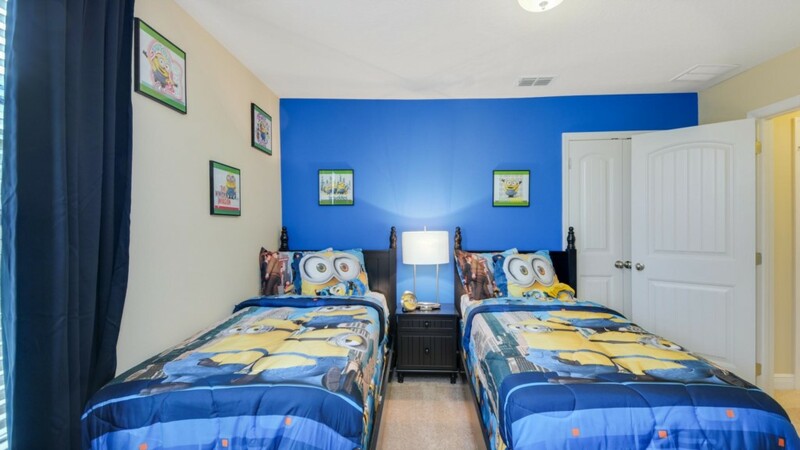 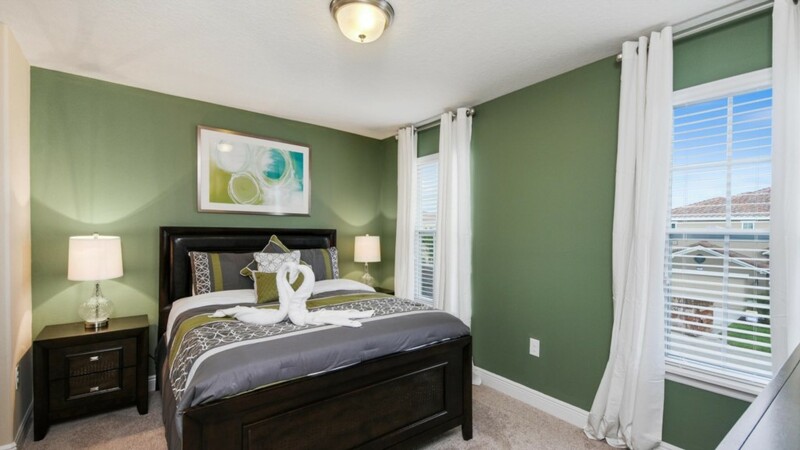 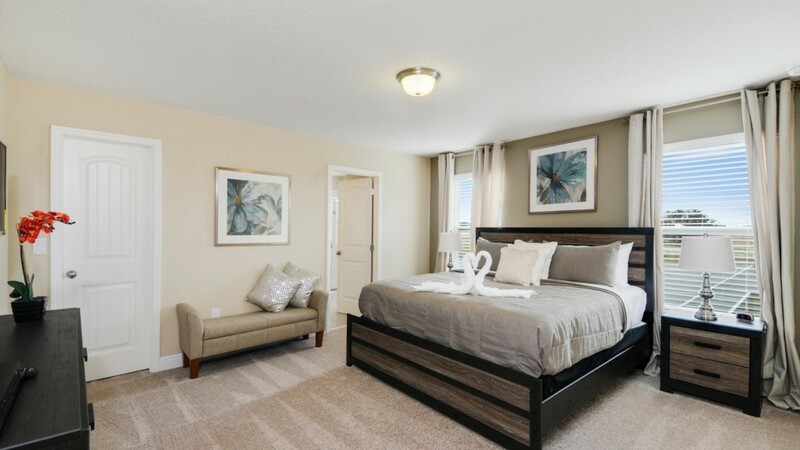 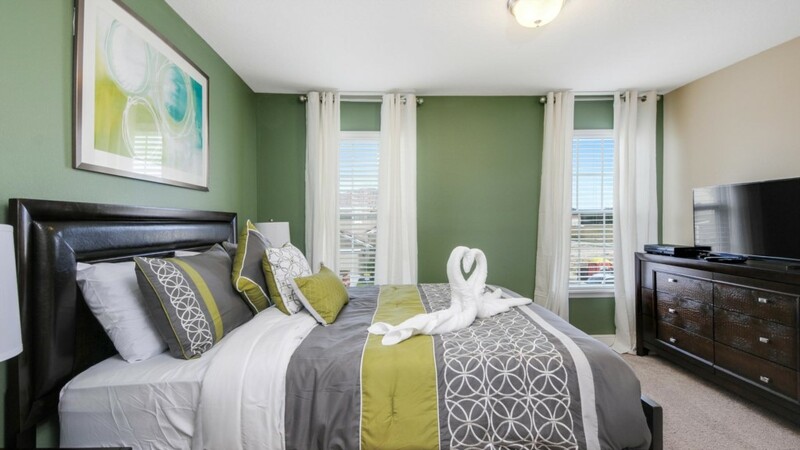 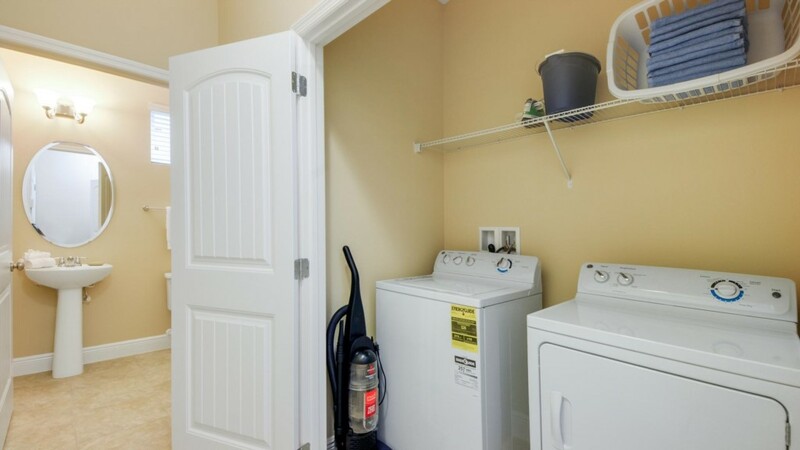 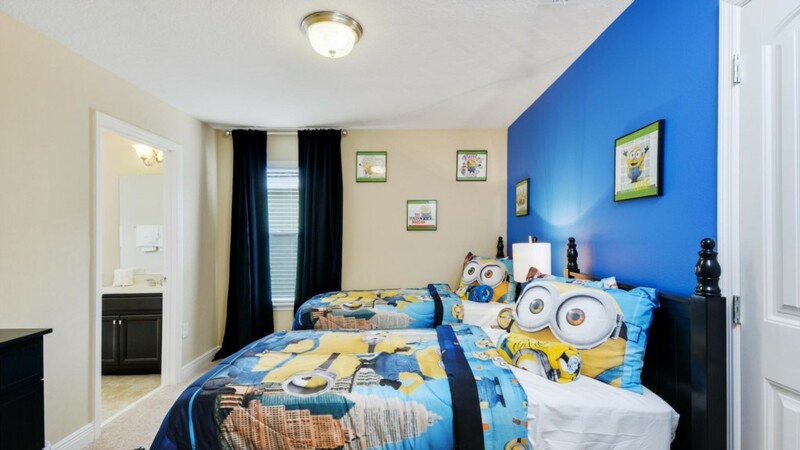 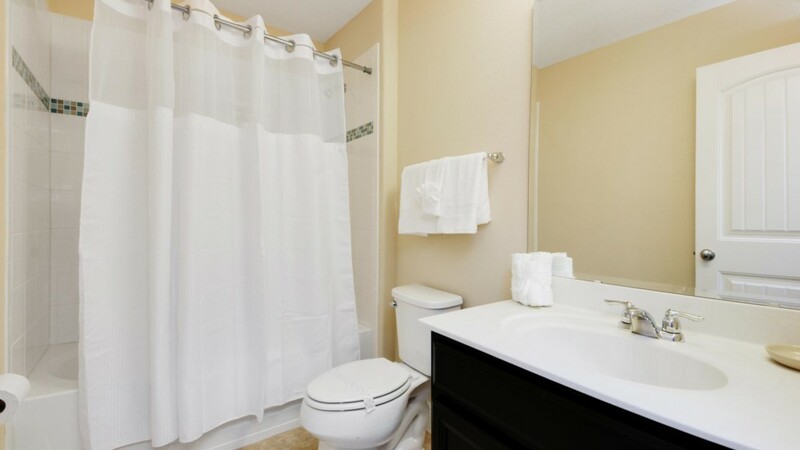 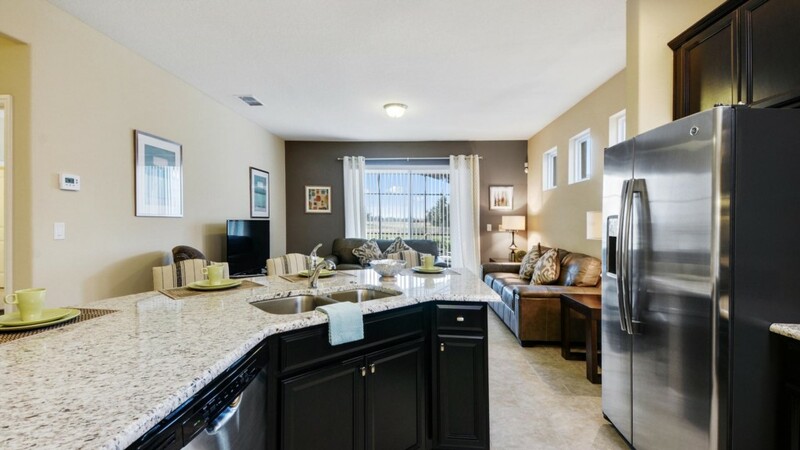 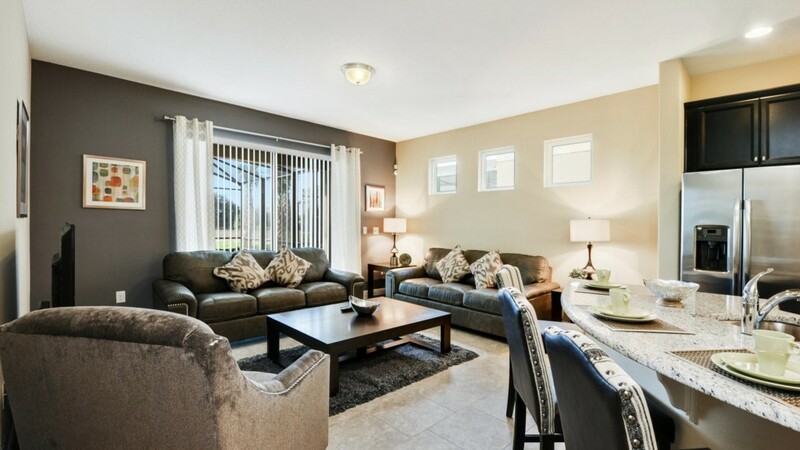 Themed childrens bedrooms, comfortable living spaces with large TV and a gourmet kitchen complete the perfect vacation home near Disney.